in the Hardap Region. 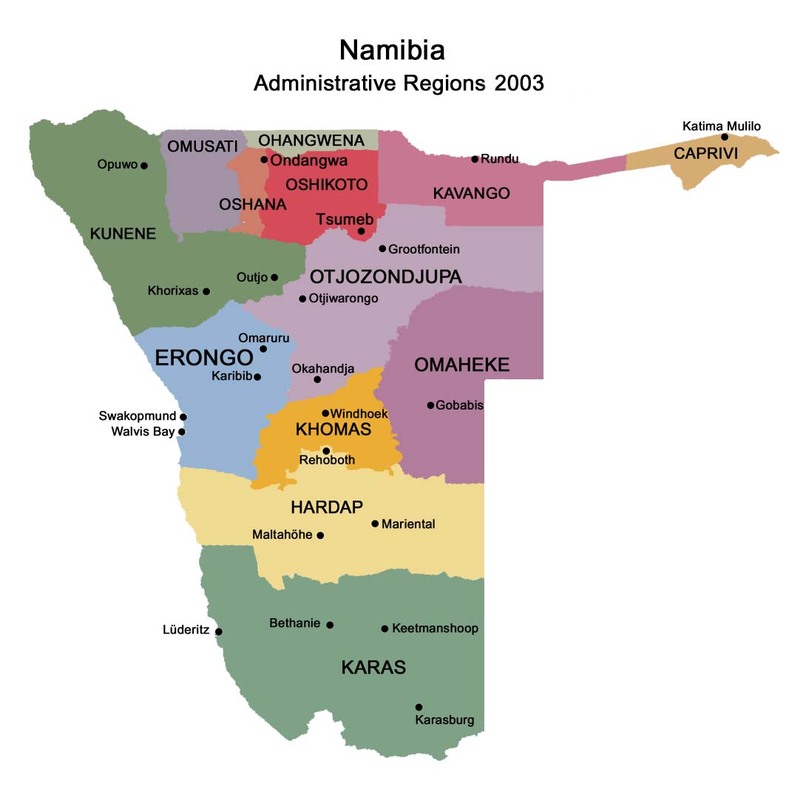 It has about 6,000 inhabitants and owns about 17,000 hectares of land. Maltahöhe has two suburbs, the Andreville location and the Blikkiesdorp (literally Afrikaans: Tin Town) informal settlement which has neither sewerage nor electricity supply. Maltahöhe got its name from the German Hauptmann Henning von Burgsdorf who supervised a police station of the Imperial German colonial administration here in 1895. He named the place after his wife Malta. After the end of the German colonial era in South-West Africa the settlement became a small hub for tourism, serving as gateway to popular destinations like the Sossusvlei, Solitaire, Sesriem, and Duwisib Castle. The Maltahöhe Hotel was founded in 1907 and is the oldest country hotel in Namibia. Maltahöhe has been in steady decline for a number of decades. There is no retail store in town; the last one stopped business before 1980. Until after the year 2000 Maltahöhe used to have town status. Due to mismanagement and infighting between councillors it was downgraded to "village". Since then many businesspeople have left and unemployment has risen. There is no Senior Secondary School. The town also used to be a centre for karakul sheep farming, but this branch of agriculture has likewise been shrinking. Unemployment is high with only about 500 residents in possession of some sort of job. Alcohol abuse is common, particularly in the suburbs. 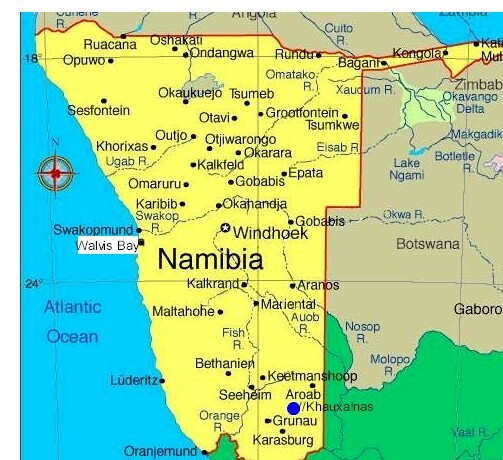 The small town of Maltahohe, situated on the edge of the Namib Desert, was founded in 1900 and owes its name to Malta von Burgsdorf, wife of the German commander of the Gibeon garrison. The town was once an important agricultural center, the nearby farm Nomtsas was established as a sheep farm of some 100,000 ha by the turn of the century. Later, Maltahohe became the center of the karakul trade. The area around the town is spectacular, encompassing the Tsaris, Namgorab and Nubub mountain ranges that border the central highland plateau.